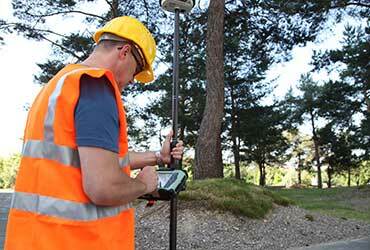 How Can MicroSurvey FieldGenius Help? A reality of the surveying industry is that it’s likely you’re going to have a house full of different brands of hardware. FieldGenius is brand neutral, with drivers to support most common hardware available in the market today, as well as yesterday. 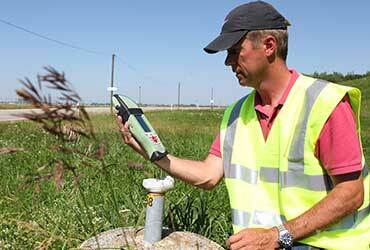 FieldGenius is a mature, professional and full featured field survey software that also happens to be easy to use. Skilled employees time is highly valued and training new employees is expensive. Enabling these employees to be at their most productive with robust field software is a worthwhile investment. If you don’t make this investment, things such as travel time to and from jobs becomes a burden. Crews need to revisit the office for calculations or for troubleshooting. 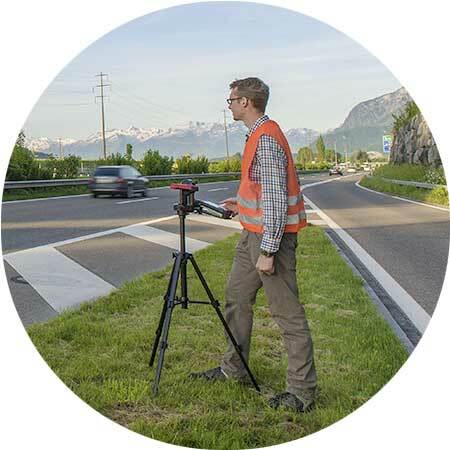 MicroSurvey FieldGenius has evolved over the last two decades to include all the tools the crew needs to resolve issues on site with all parts of the job from pickup, to layout to as builts. Be reassured that investing time training employees to use these tools will help them perform at their most efficient. These skills will also be fully applied the next time you need to invest in new equipment or switch to another instrument manufacturer as FieldGenius will be able to work with your crew from one product to the next. Invest in a workflow, instead of being married specific hardware that will become obsolete or brand specific software preventing you from being able to use all your gear. Familiarity is a comforting thing when it comes to technology. Customers have told us our code free linework is the best in the business. The way FieldGenius handles linework has not changed since the product was introduced in 2001, why fix what isn’t broken right? To create complex linework in the field you need to master three elements: The Mapview touchscreen, the three buttons on the topo toolbar and the active figures list. You do not need to modify point descriptors. FieldGenius makes it simple to create and edit linework. Download a trial or view the FieldGenius training movies to see for yourself how easy the solution is. We always consider it a compliment that thousands of people the world over use FieldGenius and never call us back. Why are we happy about that? It’s because the product was designed to teach itself to the user. 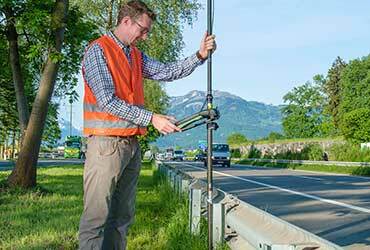 It takes two steps to connect to an instrument, see your mapview and start surveying. All primary survey functionality is driven right from the mapscreen. Use the touchscreen to select an item on the map and a specialized toolbar will display all relevant options. Pick a point to stake it, pick a line to calc an offset or pick an alignment to start roading…everything is there. If that isn’t enough there is a build in help resource that will guide you through any process, and 100’s of online training videos you can watch from anywhere, on any device where you have internet access. Try it for yourself and see just how easy it is to get into FieldGenius. Not just for mobile devices & data collectors - it works great on Windows-based tablets as well! The Tap'n Survey interface allows you to take shots, stake points, edit coords, stake a line, or any of the things you do all day long. Painless way to get your data directly from FieldGenius into LDD. NO other software is needed. Custom instrument control toolbars for GPS and total stations on the main interface minimizes the need to dig into menus for common toggles and settings. MicroSurvey CAD and FieldGenius are the best survey/drafting system I've ever seen, and I've seen and used them all ... There's no one more zealous than a true convert, and I'm about as converted as they get. Keep up the great work. If you want to do a lot of field coding, go ahead and buy TDS or Carlson but if you want automatic field coding that requires no coding (other than tapping on an icon for lines, arcs or splines) then buy FieldGenius from MicroSurvey.